Student Launch is a rocketry competition that lets college, university, high school, and middle school teams to design, build, and fly a high-powered rocket. 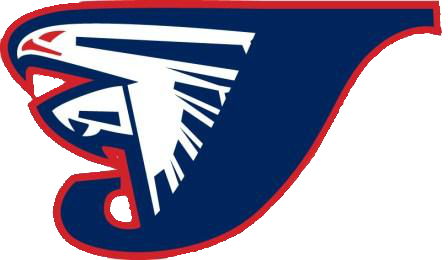 This year, we are a team of Jordan High School students alone, although in the past we have included other Durham schools. Our rocket is designed to maximize payload space and minimize mass. It has proved aerodynamically stable on a number of equations, and the design has held up under the pressures we put to it. You can see the balloon payload in the nose cone and the RAD in the fin section of the rocket. This year, we are working to improve last year's payload, pictured right, and to create a new system which launches a balloon when the rocket lands. 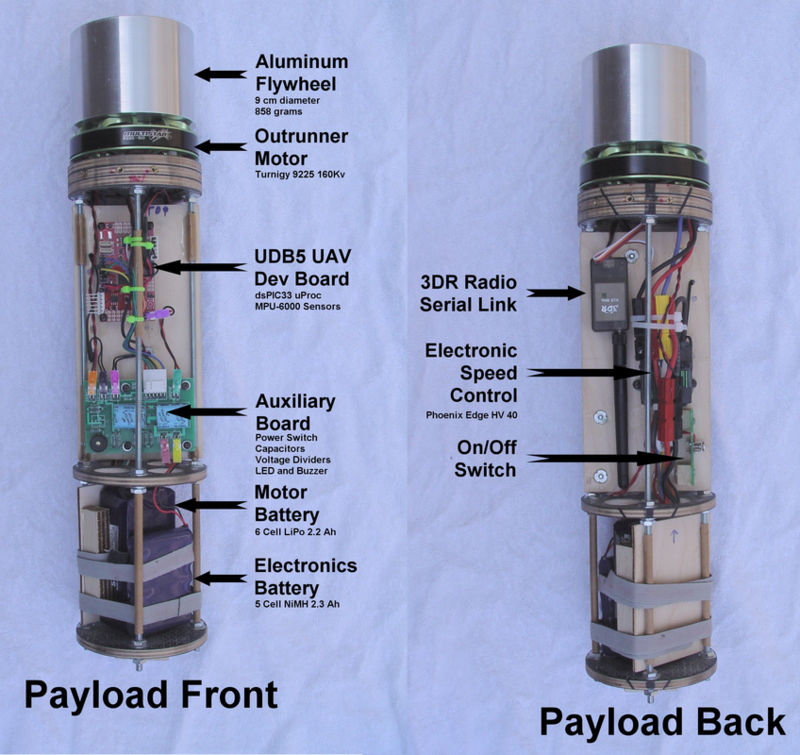 Last year's payload was a device designed to stop the spin of the rocket so we could take clear pictures of the ground. It detects when the rocket spins and uses a flywheel as a counter-spin. Unfortunately, this did not work as well as we had hoped last year, so this year we will be refining the code and changing the design with the hope that it will work. Our new payload, a balloon, is designed to help us find the rocket in the tall grass. 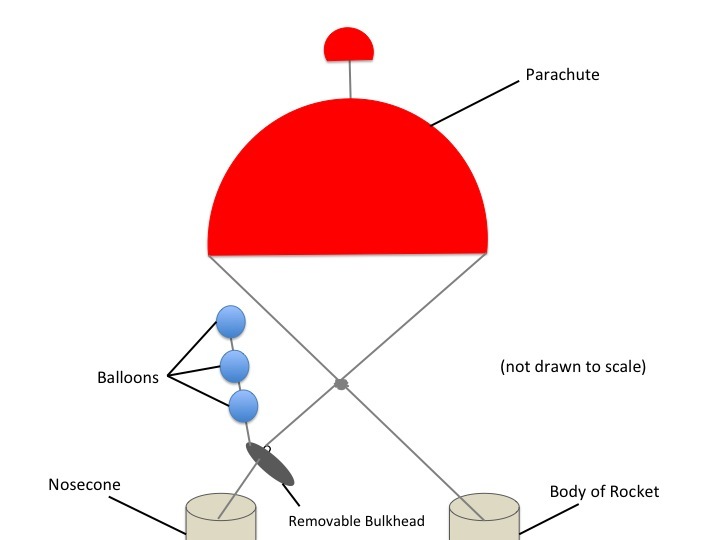 It works with two balloons attached to fishing line that deploy at apogee and float up to help us find the rocket.